Maria Elvira is a psychologist & integrative psychotherapist. 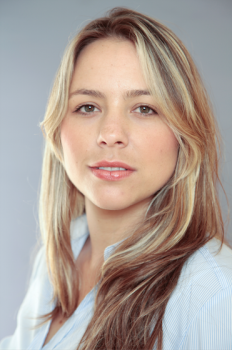 Currently based in Medellin–Colombia, Maria Elvira has vast clinical experience as a psychotherapist in specialised centres including the NHS, providing therapy in both English & Spanish to clients in Colombia & the UK since 2008. Maria Elvira, a Master Practitioner in Eating Disorders & Obesity, offers specialised therapy via Skype & face-to-face to clients facing difficulties with eating disorders & food-body image related issues. She also has expertise with anxiety & depression management, relationship issues, stress, loss, self-esteem & trauma. You will find help and understanding to aid you on your recovery journey.